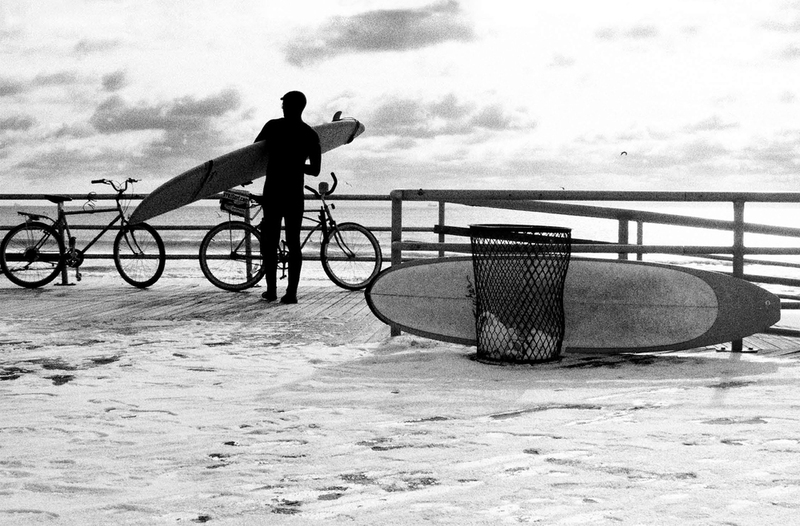 Searching waves down to the icy water of New York, a documentary to impulse a new brand in the swamped surf industry. One Way "A surf-lifestyle documentary"
Coinciding with the launch of Nike's new surf brand, 6.0, the goals of this project were to position the brand in the industry, and guarantee its legitimacy in this field. The documentary narrates the story of three of Nike's young team of surfers who travel to New York looking for some waves during one of the most severe winters the state has ever been through. It's a story about passion turned into obsession. Surfing is the ultimate purpose in our heroes' life, and, even while the city is living through a historical event, along with the concordant election of Barack Obama as President of the U.S.A., we see the unified vision of the protagonists. 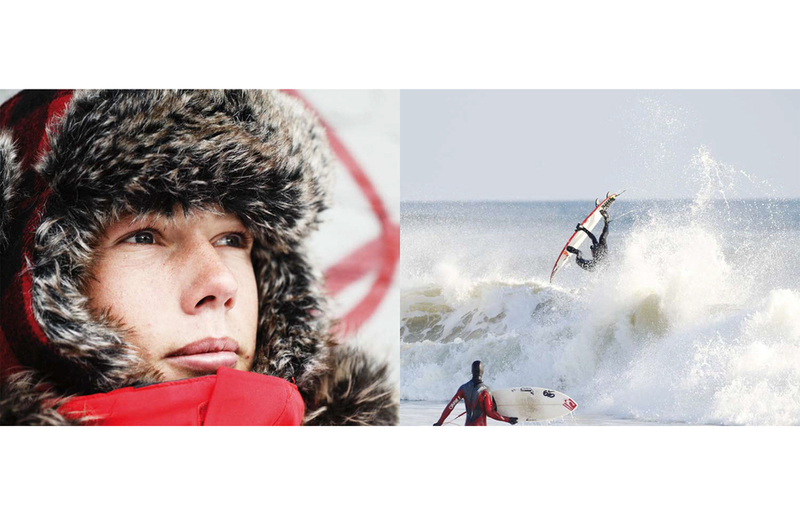 The documentary was presented during the Surfilm Festival of San Sebastian and was supported with extra editorial material for specialized magazines. Along with that significant post production, 200,000 DVDs and 500 books were distributed in strategic retail spots to create impact and visibility of the 6.0 brand in the surf community.